I love animated cartoon, music, and movie. Record OK of the day anywhere because it differs. 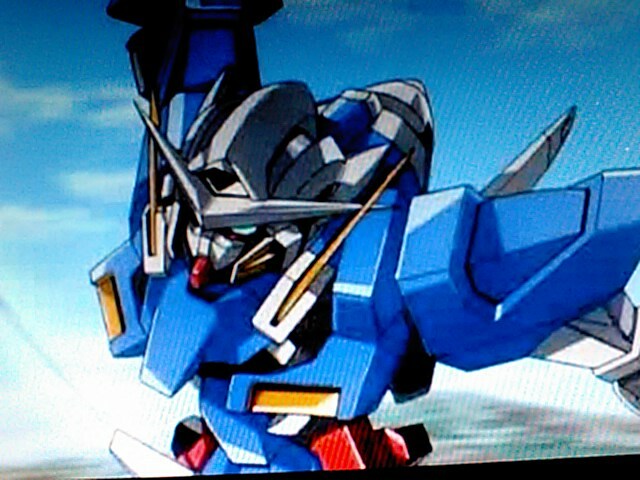 WE BEGIN THE ARMED INTERVENTION TO ALL WARFARE WITH GUNDAM.